I think you were describing a zip line. 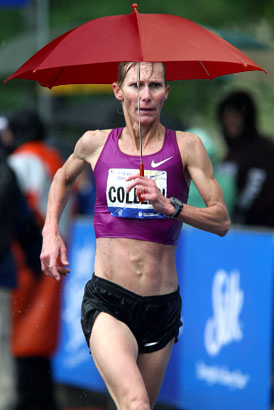 She runs with a brolly? or is that your photoshop skill on display? If you carefully examine the shadows/light sources, you should be able to answer that question yourself. Also, I’m very jealous that Flo has met you.